Thank her for all the smiles, hugs, kisses, laughs and play. 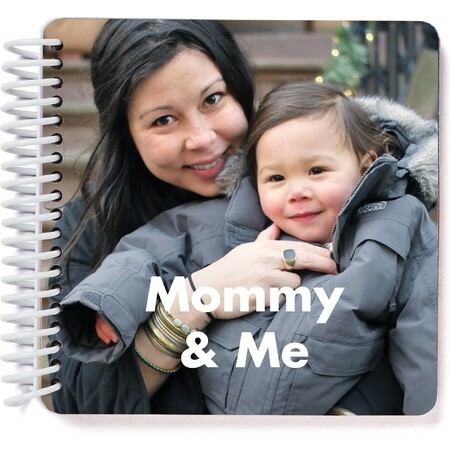 Thank her for all she does with one of our exquisite Mother’s Day personalized gifts filled with the memories that mean the most. 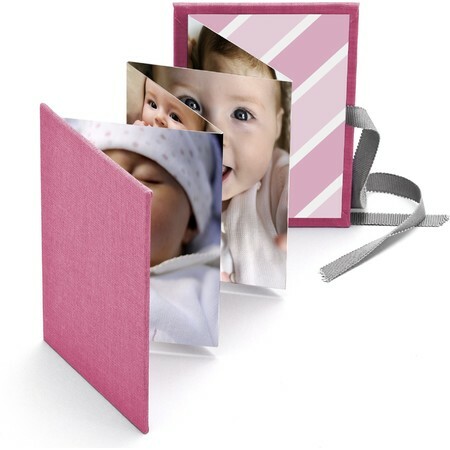 Choose from our wide range of Mother's Day personalized gifts with photos of those she loves, including adorable board books, classically designed brag books, framed photos and more. 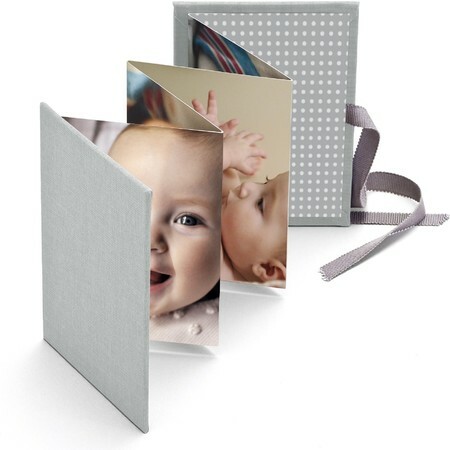 The Pinhole Press Mother’s Day Personalized Gifts Guide is a specially chosen selection of the best-loved and most thoughtful photo gifts to show a cherished someone how much she means to you. 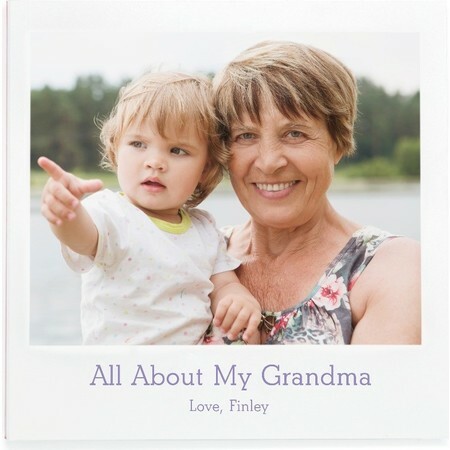 Whether it is a gift for your mom, grandmother, sister, aunt, friend or another family member, Mother's Day personalized gifts are sure to bring a smile to her face. 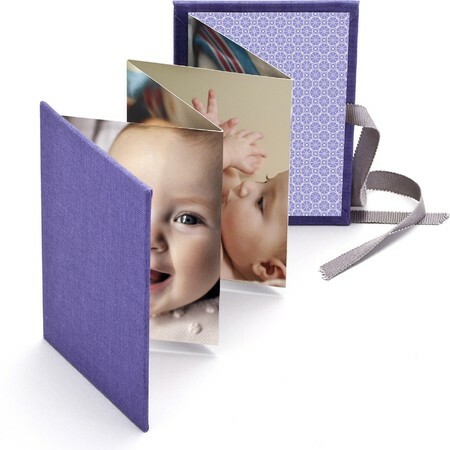 Our photo gifts are handcrafted and made with care. Ensure your moments last forever. 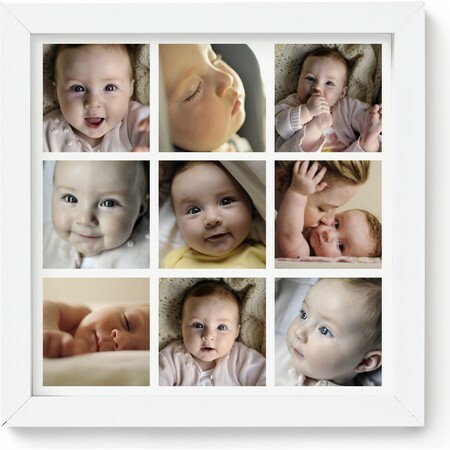 Select a photo gift from our carefully chosen selections, personalize your choice with a photo and show her just how much you care.